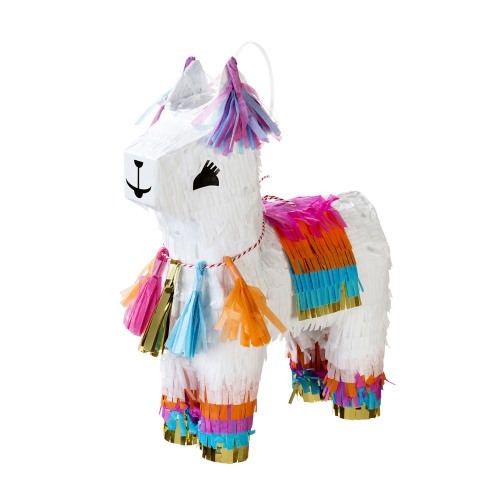 This adorable llama pinata can be filled with your favorite confetti and sweets or just kept as a decoration. It's perfect for parties, birthday gifts, anniversaries & more! Bring some fun and entertainment to your party with our llama pinatas!